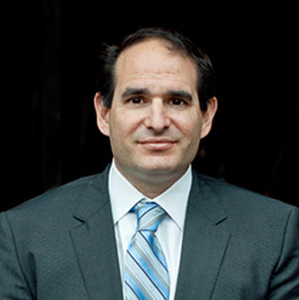 Louis P. Winner concentrates his area of practice to Family law and general civil litigation. Attorney Winner has represented clients in contentious divorce, child custody, child support, fathers’ rights, alimony/maintenance issues, relocation issues, and out of state issues. Attorney Winner has represented a number of clients who live outside of the Kentucky region, yet due to circumstances beyond their control are forced to fight a family law case in Kentucky. In response to the growing number of clients in different regions of the Country, Attorney Winner travels to meet with clients in the West Cost and Florida twice a year.